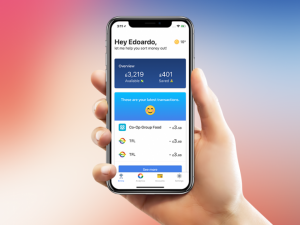 Emma Technologies LTD, a London, UK-based banking app for millennials, closed a £420k seed funding round. The round was led by Kima Ventures and Aglaè Ventures. 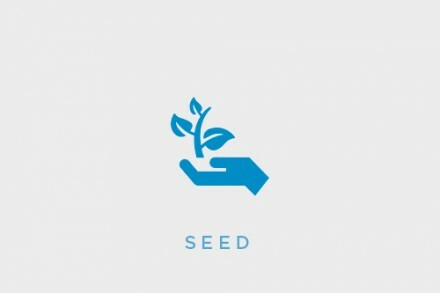 The company intends to use the funds to continue to expand its development and business efforts. 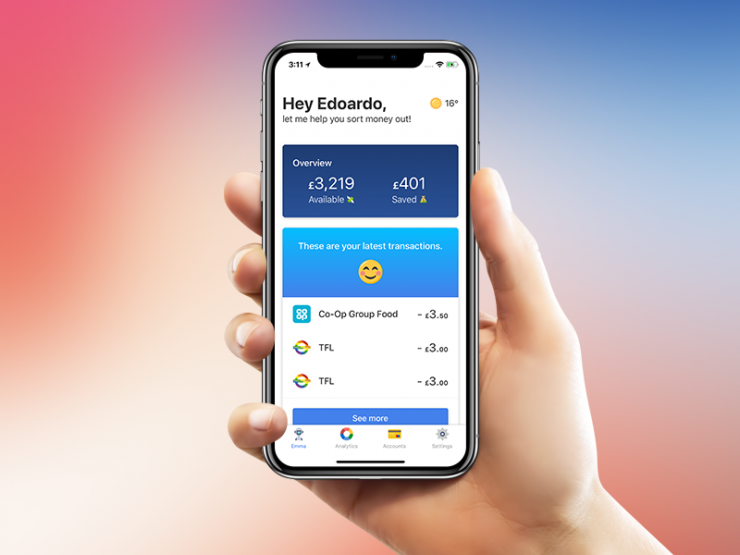 Led by Edoardo Moreni, CEO and Co-founder, Emma is a banking app for millennials (iOS & Android), which helps consumers avoid overdrafts, find and cancel subscriptions, track debt and save money. 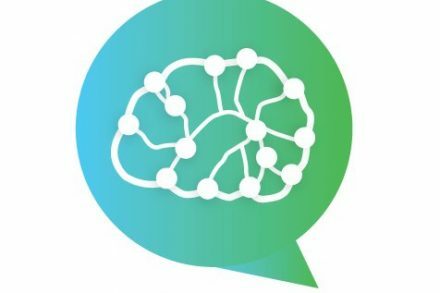 The product aims at providing a consumer focused banking experience, with the only goal to improve the financial situation of its users, avoiding people mantain multiple accounts, several contracts, different credit cards by keeping everything under control. Moreni, born and raised in Rome, got its MEng in Computer Science at University of Manchester.